The sense of touch deserves a better fate. Touching. Kinetic learning. Hands-on experience. Whatever you call it, the sense of touch is underrated when it comes to taking in important information. It’s underused in presentations. Tell people what you want them to know, they might hear it. Show them and your odds go up. Show them while letting them interact with something they can make their own and you start to get an idea of what makes Bossa unique. Bossa is a revolutionary way to not just talk innovation—but show it. 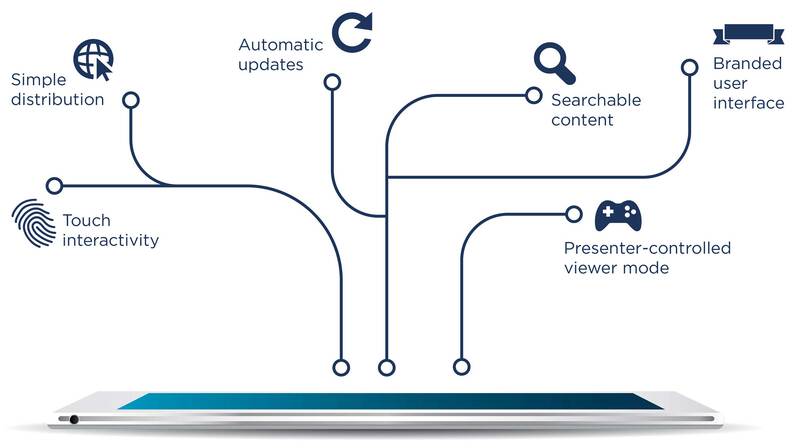 When you want control, turn on navigator mode and guide your audience’s experience from your iPad. 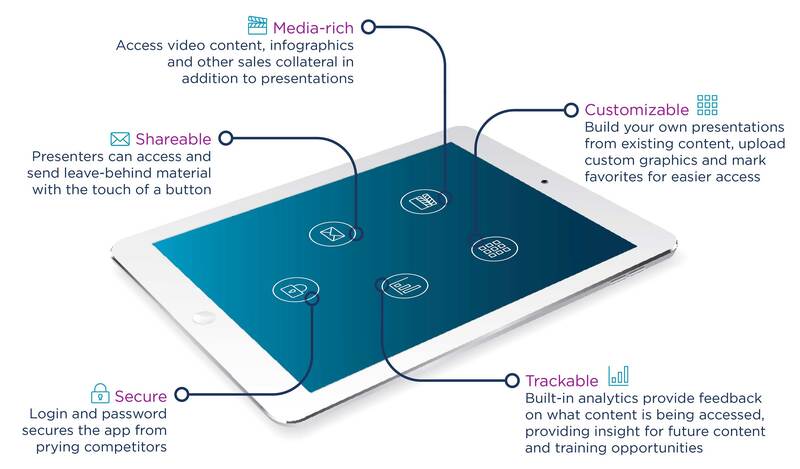 You control what page of a presentation they are on, while still giving them the opportunity to unlock content and interact with what you’re sharing on their iPad screens.